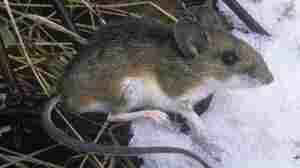 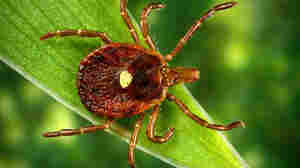 November 27, 2012  A Rhode Island researcher is a master at collecting deer ticks where other people overlook them. 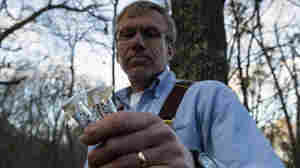 He caught 15,000 of them last year, and his success is a sign of a growing problem. 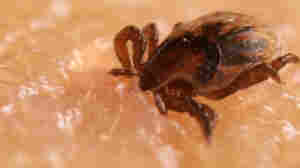 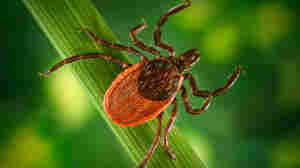 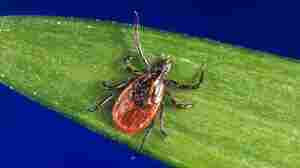 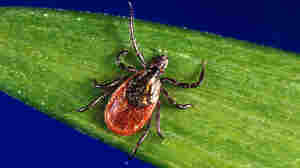 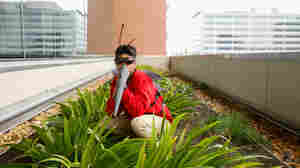 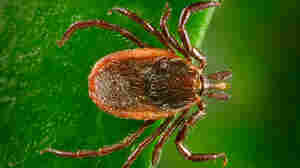 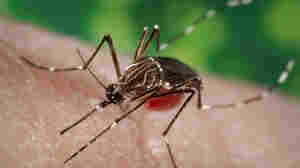 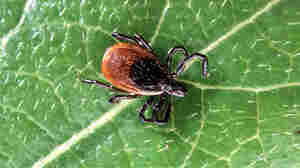 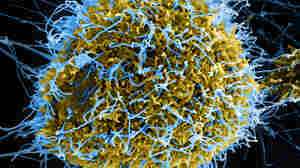 Tick-borne diseases are on the rise.